I am an author, archer, and writing mentor. 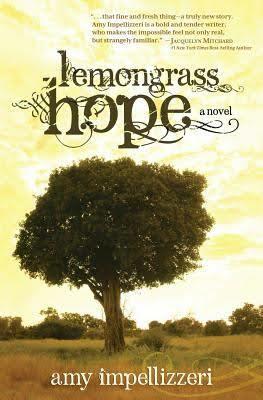 Amy Impellizzeri is the author of Lemongrass Hope, a time traveling, fantasy romance that pits affairs of the heart against the heartstrings of motherhood, and Lawyer Interrupted, a non-fiction manual about transitioning into and out of legal practice. I asked her to share five things to get to know her better. I'm a reformed corporate litigator, and had a wonderfully colorful career in the law before I left in 2009. I tried my first case before I was 30 years old, and I was once an attorney on a case in West Virginia opposite the late Ron Motley portrayed in Russell Crowe's movie, "The Insider." My Dad took me to my first concert when I was five years old. No one else would go with him to see a (then) unknown bar singer from Asbury Park who was coming to sing at a local college. And anyway, I knew every word to "For You." Still do. I love all things Elvis. My husband proposed on our second pilgrimage to Graceland in 1995. I was an extra in Whitney Houston's video "I Get So Emotional" and Clint Eastwood's movie, In the Line of Fire. Clearly my acting career has, you know, stalled somewhat. 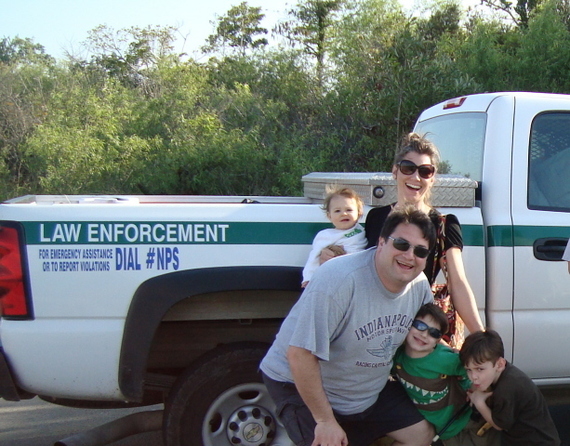 My family and I were once kicked off an open air bus in the Everglades and left among the wild alligators until Law Enforcement showed up. True story. 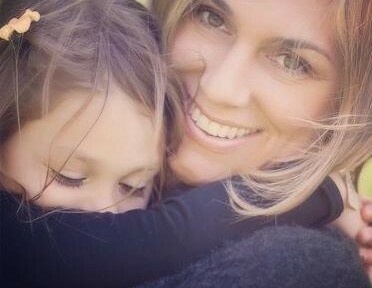 If you want to find out more about Amy, you can find her on Twitter.